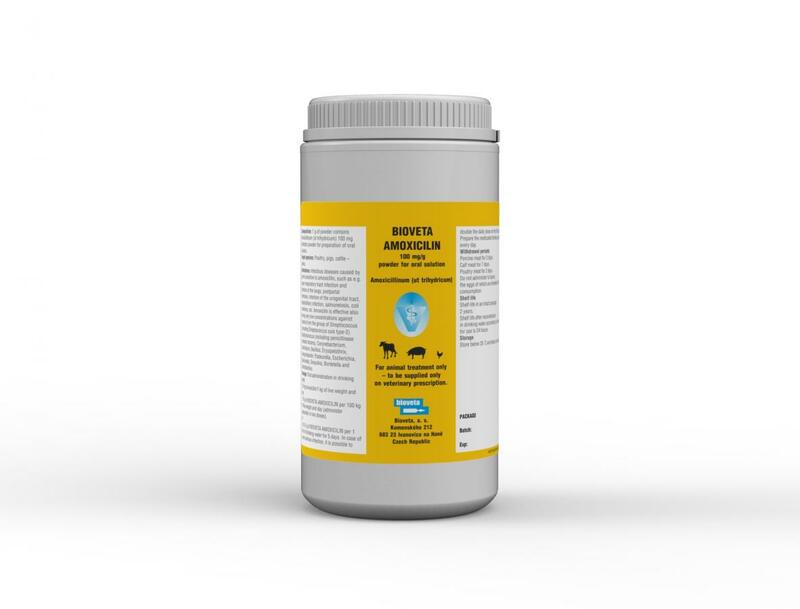 The product is indicated for the treatment of the following infections with susceptible strains: respiratory infections, gastrointestinal infections (eg colibacillosis), urogenital infections, infections and skin injuries, abscesses, Salmonella dublin infection in calves, mastitis and interdigital dermatitis in cows, in calves and pigs, erizipel and MMA in pigs, tonsillitis, in the prevention of postoperative infections. Subcutaneous or intramuscular injection 1 ml at 10 kg m.
WARNING !!! to shake before administration. Special instructions. Prior to administration, the product shakes. Do not inoculate more than 20 ml at a single point. For better resorption, the place of inoculation is massaged a little. 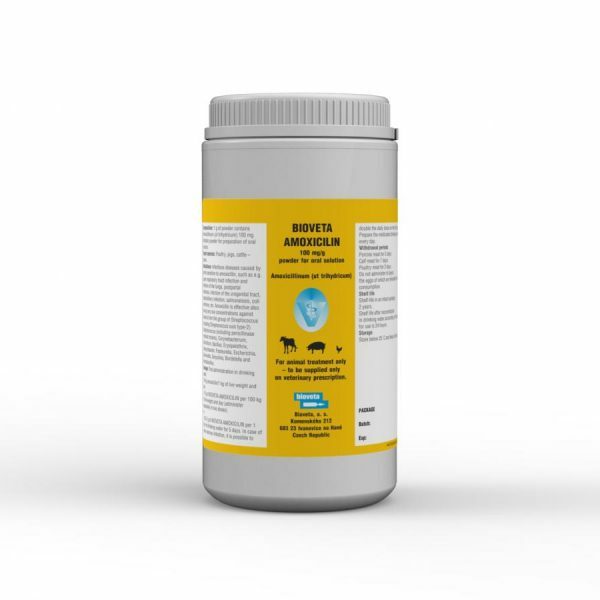 This drug is contraindicated in animals with a history of allergic reactions to penicillins. administration s.c., i.m . : 20 days. Pigs: organs and organs: 46 days. 50 ml bottles packed in cardboard boxes, accompanied by the package leaflet. Store in original package. Protect from light and moisture. Keep out of the reach of children and animals. Store separately from food and animal feeding at +10 – 20°С.